Home or office, the Q3 Plus offers entertainment enthusiasts and business travelers the ability to project HD video and data, anywhere, even on the go. 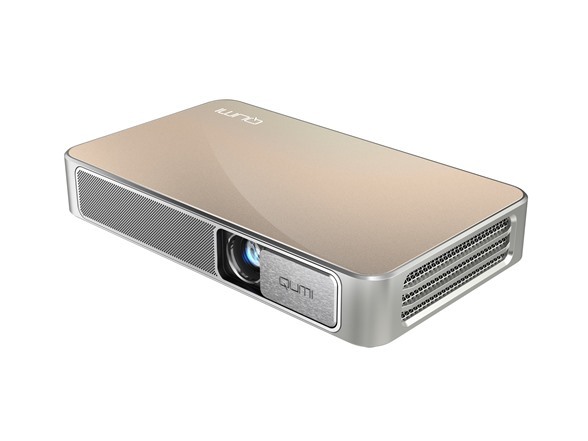 Q3 Plus is a feature-rich, multimedia pocket projector with an ultra-light, thin profile that’s small enough to carry in a bag. 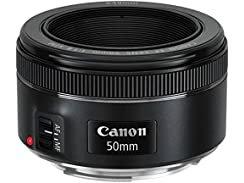 It delivers bright and vividly colorful images with up to 500 lumens and a 5,000:1 contrast ratio. Packed full of advanced display features, the Q3 Plus projects from a variety of devices, including digital cameras, laptops, smart phones, tablets, USB and microSD, or directly from its 5.1 GB available on-board memory. The convenient wireless content sharing from Android and iOS devices allows for on-the-go entertainment, in the palm of your hand. 500 Lumens of Vivid Brightness. 720p HD Resolution for Superb Clarity. 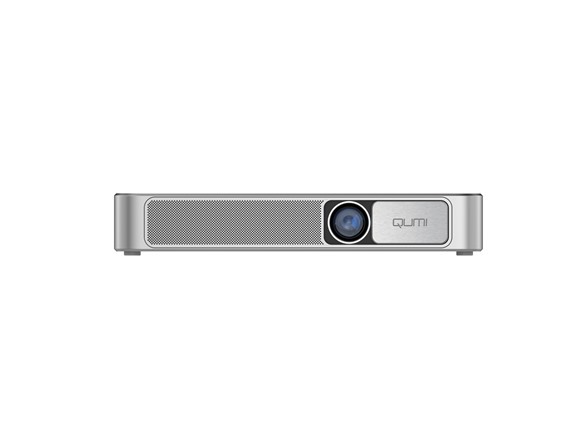 Turn any content from your mobile phone, tablet or game station into a large screen projection instantly with Qumi Q3 Plus. 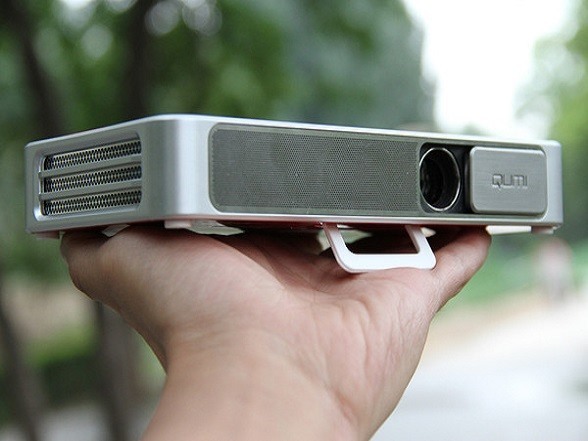 This super small projector is a natural extension to your tablet or phone. 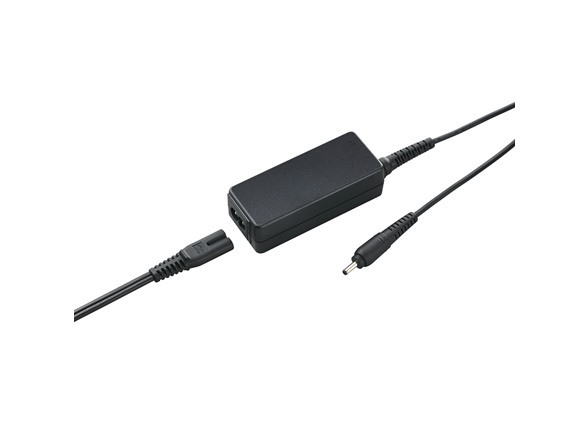 A staggering advancement in brightness and power efficiency, Texas Instruments' DLP TRP pixel architecture and adaptive DLP IntelliBright algorithms achieve the ultimate in visual fidelity. Capable of outputting twice the resolution of its same-sized predecessor, DLP Pico chipsets, the TRP architecture enables the development of innovative products, in smaller form factors, than ever before. What's more, thanks to the integrated battery, you won't be dependent on any plug-in energy source to project. 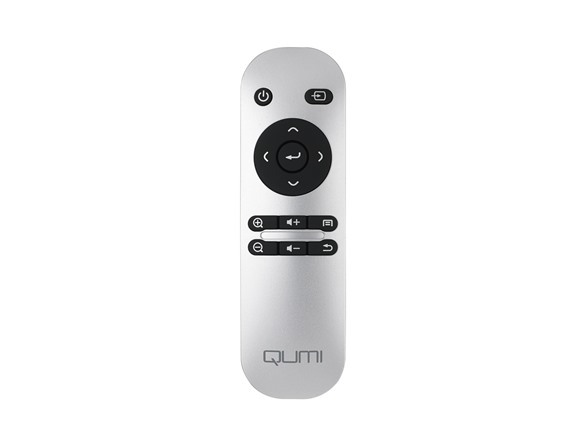 Whether it's a garden party, a weekend backpack trip or simply the electricity point is out of reach – just unpack your Qumi Q3 Plus, turn it on and enjoy the show! 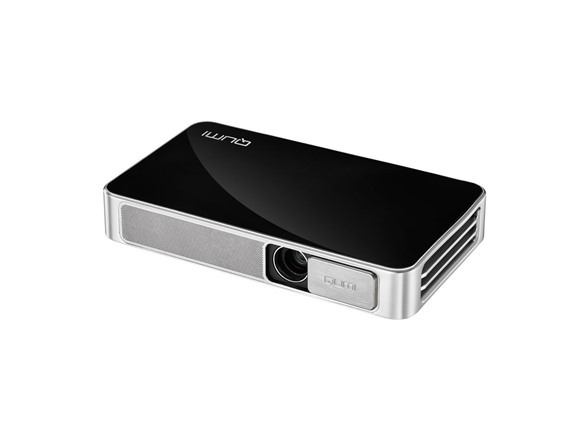 The Vivitek Qumi Q3 Plus gives you all your essential conncectivities in one light weight projector that delivers outstanding images. 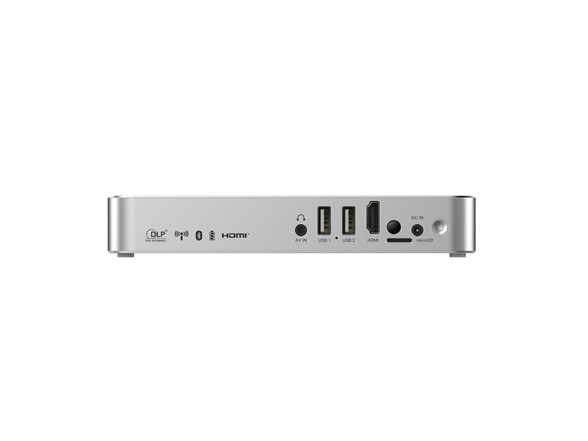 AV-in, DC-in, USB-Inputx2, HDMI, and MicroSD. 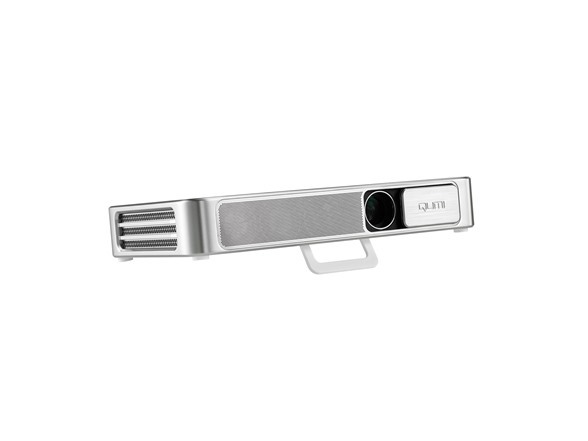 Thanks to Bluetooth connectivity pair your Qumi with optional speakers for great audio performance or with your mouse/keyboard for easy navigation through Qumi’s Android OS.